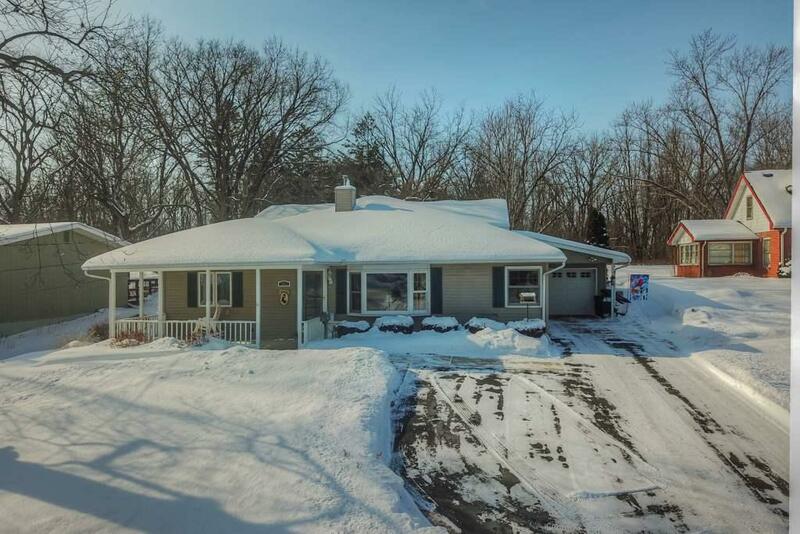 203 Lord St, Edgerton, WI 53534 (#1849341) :: Nicole Charles & Associates, Inc.
No Showings till Open House 3/3/19. 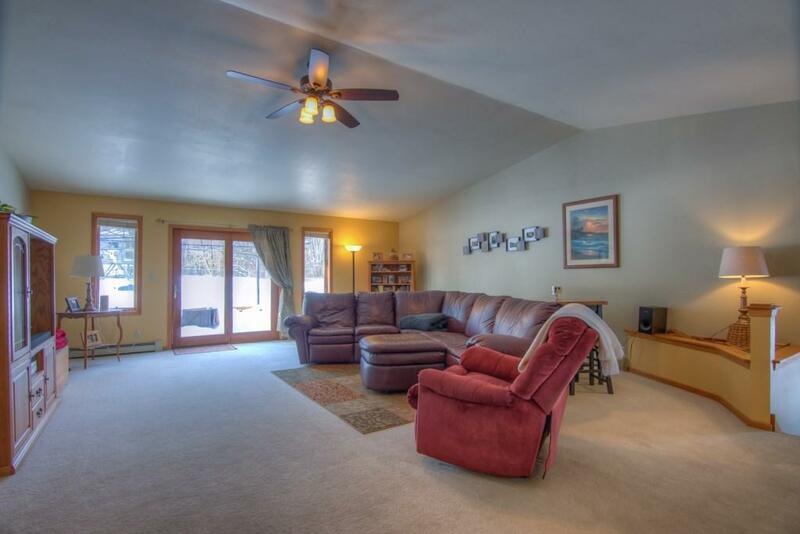 Beautifully located 3 bedroom 3 bath home offers spacious rooms, vaulted ceilings, gas fireplace and so much more! 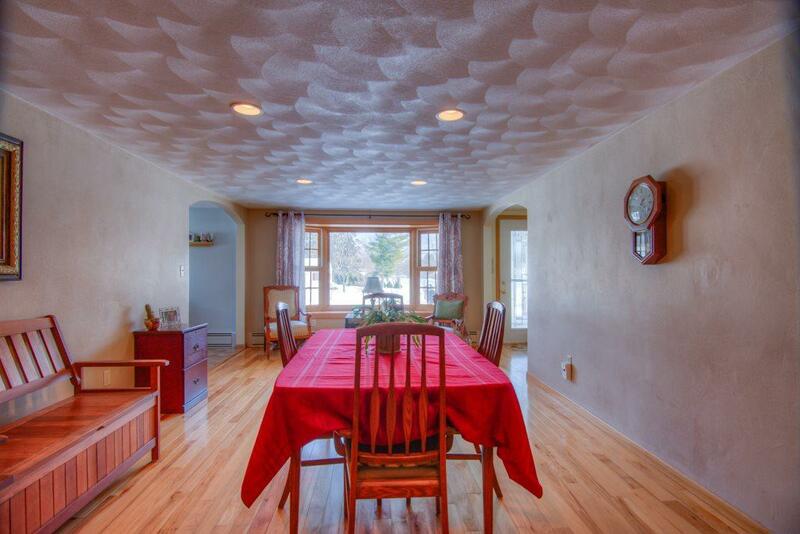 Semi Finished basement with 4th bedroom/office option. Fenced in Yard on a little of Half an Acre lot for privacy! Come see Today!